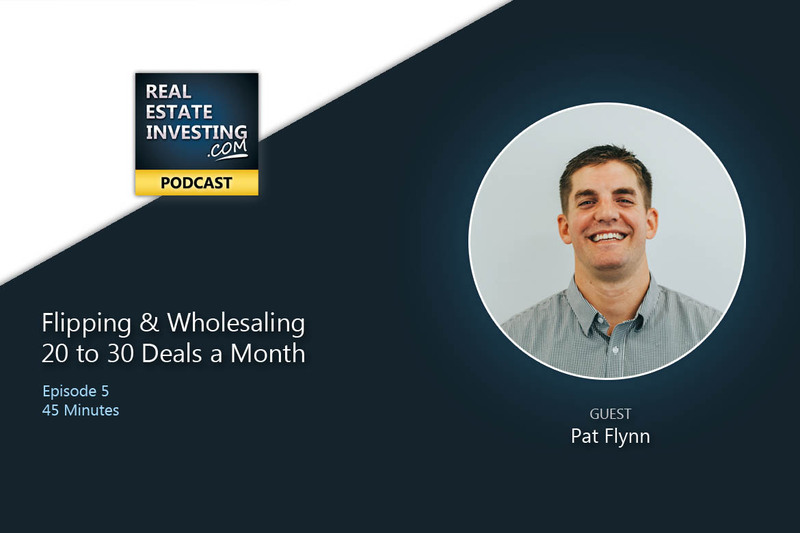 The RealEstateInvesting.com Podcast is here! Find the new podcast in iTunes, Sticker and GooglePlay now and be sure to hit the subscribe button. In this first podcast, Robert Lawry II, CEO of Rei Media and RealEstateInvesting.com, goes into a brief outline of where this new podcast is headed while giving insightful advice on how to get started in real estate investing based on his young beginnings over 25 years ago along with an overview of how his career in real estate investing has evolved over the years. New website upgrades include a new Marketplace & Deal Analyzer Software which has now been released. Networking at your local investor association can connect you with partners who have money and/or deals. Young investors can get started and gain more respect in the industry if they educate themselves on the latest real estate investing strategies and market trends. Calculators & Deal Analyzer software. Update: Now released! New Marketplace. Update: Now Released! 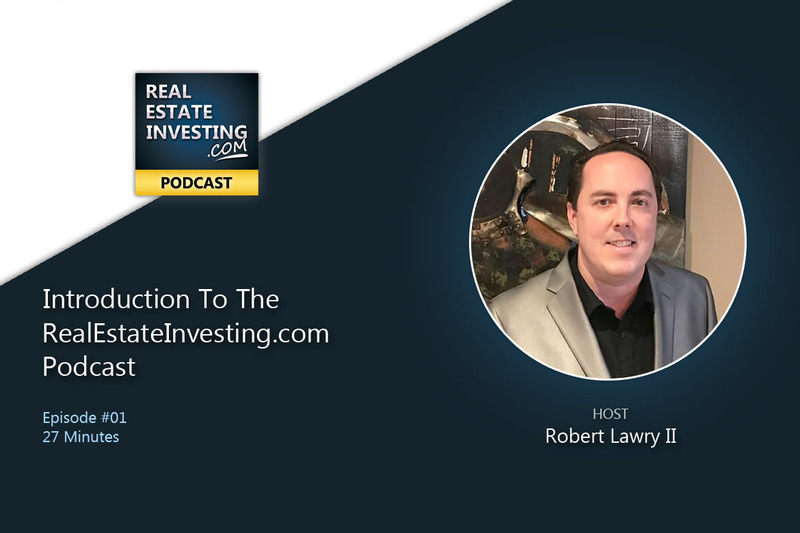 How Robert Lawry, host of the RealEstateInvesting.com Podcast got his start in real estate investing as a teenager. How Robert learned the ropes. How Robert did his first 50+ deals using none of his own money or credit. Robert's simple yet powerful advice on how anyone can get started quickly and easily. This author hasn't written their bio yet.introduction-episode-to-the-real-estate-investing-podcast has contributed 104 entries to our website, so far. View entries by introduction-episode-to-the-real-estate-investing-podcast.